Answers to commonly asked questions about landscape lighting in Clearwater. When it comes to landscape lighting in Clearwater, most homeowners and business owners are not sure where to start. 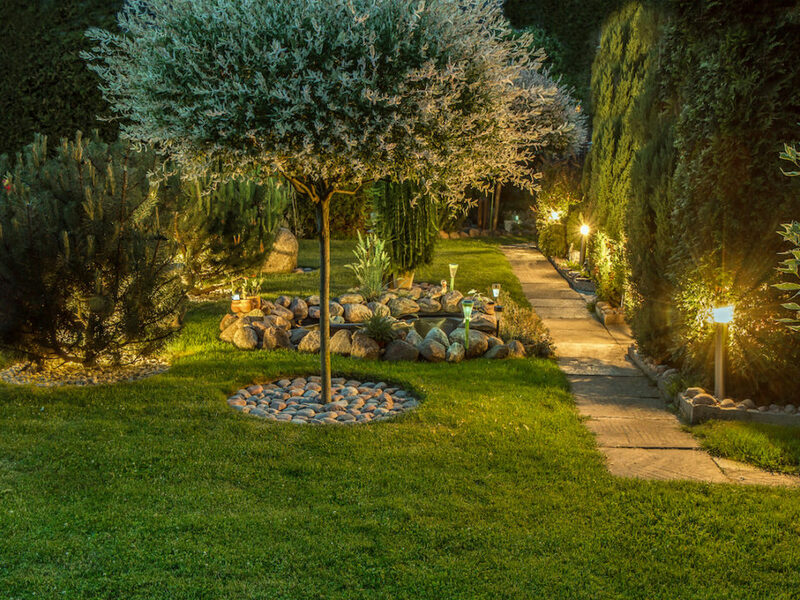 The details of landscape lighting are relatively unknown as the focus tends to be on patio lighting and illumination. 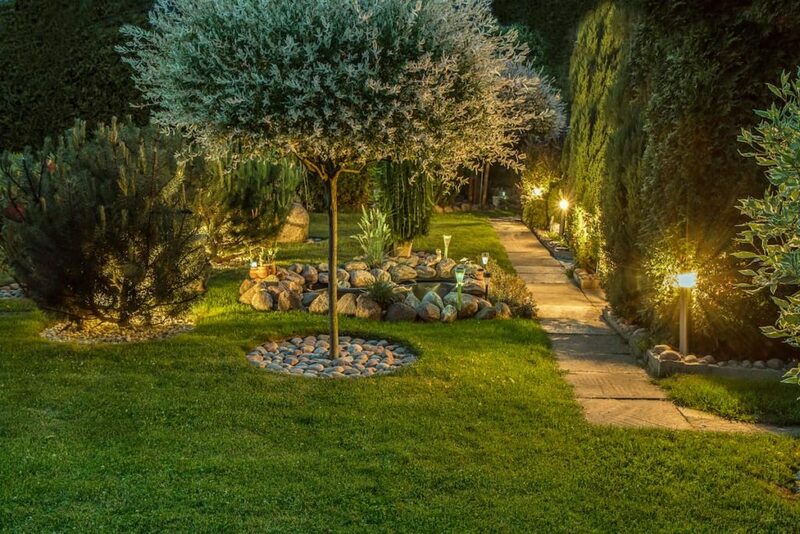 In general, the rule of thumb with landscape lighting is less is usually better than an excess. If all portions of your property are illuminated, nothing will be featured. Here are some of the most commonly asked questions about landscape lighting in Clearwater. 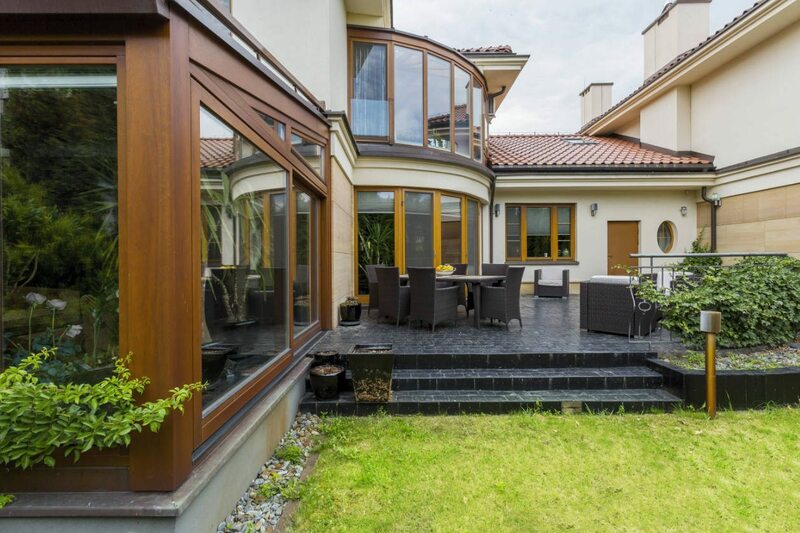 How much illumination is necessary to create an enjoyable outdoor setting? If you are like most people, you have a favored section of your backyard for reading, socializing, listening to music, or simply relaxing. Such a space will benefit from positioning a light in an overhead position to send light on down over your shoulders onto the book or other items you are looking at. If you plan on using your deck or other backyard space for meals once illumination is added, lights should be positioned by the cooking area. The other parts of this space should have minimal lighting in order to create a relaxed feel. Layered lighting means the addition of lights to high and low spaces around the yard to make the area more visually pleasing. This lighting strategy also adds dimension to the space. Some even go as far as stating layered lighting makes the setting somewhat emotional. Layered lighting is also favored as it helps control the ambiance in different parts of the area. As an example, maybe your backyard patio has varied lighting levels compared with the pathway lighting. Layered lighting ultimately makes it that much easier to implement a creative design. Do not fall into the trap of relying on a certain quantity of lights when the quality of the lights matters the most. The color temperature of light fixtures can be found on the packaging. We encourage everyone interested in landscape lighting in Clearwater to research and have a discussion about the subject with our illumination team. Our team will inform you of facts like the following: Color temperatures of 3500K (Kelvin) are typically considered a cool temperature. Temperatures at the level of 300K and below are “warmer.” For the most part, it’s best to avoid cool temperatures in the context of outdoor lighting as blue tones cause yards to look abnormal. 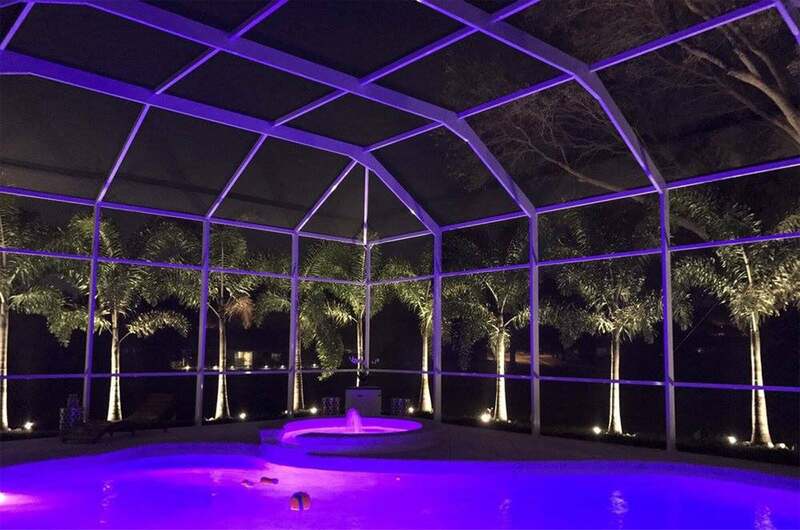 When it comes to landscape lighting in Clearwater, Sunrise Irrigation is second to none. 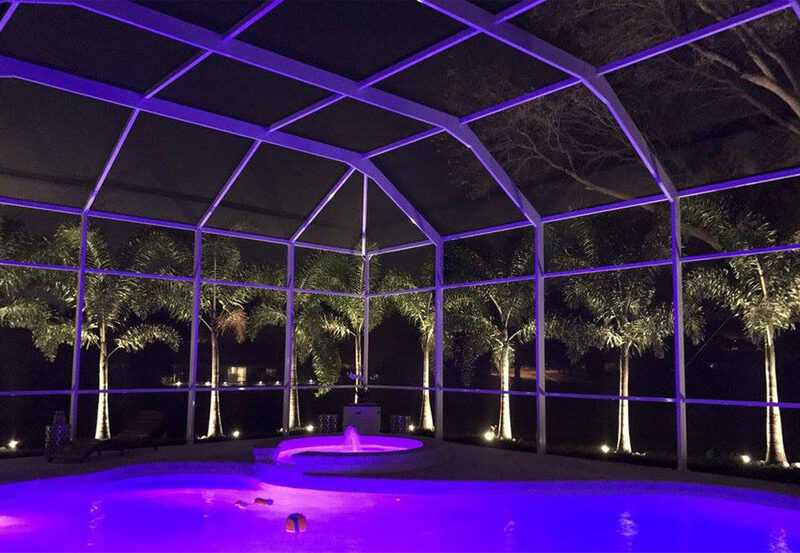 Give us a call at 727-772-3819 to find out how we can illuminate and beautify your yards and patios.